The CHDA gear sale originally scheduled for the January competition has been postponed to March 17, 2019 at the CHDA March Open Competition. Please check back for more details soon. Our January competition is almost here and as always the success of our events depends on YOU! …OUR VOLUNTEERS!!! The CHDA requires our members to fulfill a set number of volunteer shifts every year. We have excluded primary dancer members. 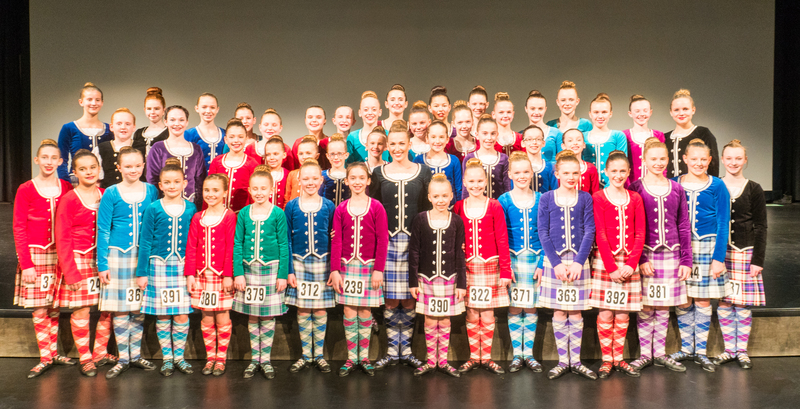 Registration is open for more Alberta Highland Dance events in February. These are not hosted by the CHDA, but are great opportunities for all Highland Dancers to participate. The competition results are posted at this LINK. A great day of dancing at the CHDA annual Chinook Championship. Volunteer spots are available for sign up! The next CHDA meeting, which includes the AGM, is on Monday, September 11th at 7:30 pm at Closer to Home Community Services: 3507A 17 Ave SW.
Every two years the CHDA holds a Weekend Away Workshop! This year the event is going to be held at the amazing Delta Kananaskis. ONLINE REGISTRATION is now available. Please register before September 30, 2017. This workshop is open to CHDA members only. CHDA Membership Online Registration is now available. Dates in the 2017/18 dance year. Venues will be posted soon. Online registration is now available for CHDA membership for the 2017/2018. Please read about us to learn more about the benefits of having a CHDA membership. Of special consideration … there is a weekend workshop in November 2017 at the beautiful Delta Kananaskis Lodge. This event is only available to CHDA members. You will need your CHDA Member number assigned before registering for the workshop.